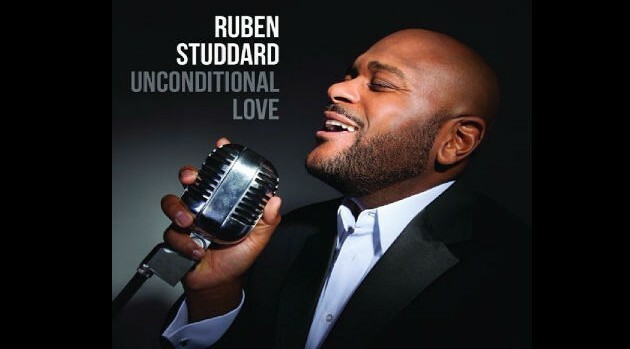 Verve RecordsWith Valentine’s Day quickly approaching, Ruben Studdard will help set the mood with his newly released album, Unconditional Love. Surprisingly, though, the former American Idol winner revealed that the timing of his release around the most romantic day of the year was a happy coincidence. The crooner’s disc was executive produced by the legendary producer David Foster, who only agreed to do the album if Ruben stuck to making classic love songs. With that in mind, Ruben decided to cover classic Motown hits like Marvin Gaye and Tammi Terrell‘s “If This World Were Mine,” the Carpenters‘ “Close to You” with Stevie Wonder on harmonica and the Teddy Pendergrass hit, “Close the Door.” Ruben says he hopes the emotional tunes will strike a chord with his fans. This week also seen the release of Toni Braxton and Babyface‘s joint album, Love, Marriage & Divorce, which doesn’t seem to worry Studdard in terms of having competition. Ruben explained to ABC News Radio why he’s not too concerned with first-week sales. In addition to releasing his Unconditional Love LP, the crooner has also announced a mini-tour with Lalah Hathaway, beginning April 5 at Detroit’s Garden Theatre and concluding on April 25 at the Tivoli Theatre in Chattanooga, Tennessee. In related news, Ruben is scheduled to make several TV appearances this month. He’ll be on Live! With Kelly & Michael on February 10. He also will make appearances on The Today Show, Dr. Phil and BET’s new special, Being. 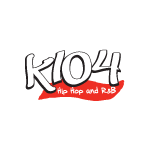 In addition, fans can check out an intimate performance from Studdard on February 10 at 4 p.m. ET on Livestream.